We are a private company providing short terms loans, specialising in assisting businesses throughout Australia. With many years’ experience dealing with the needs of our customers, we understand that businesses have short-term commercial finance needs that the “big banks” many not fulfil. The rigorous criteria applied by certain financial institutions can make accessing finance difficult, and can also mean delays in approval for such financing. Gateway Equity provides business loans Australian companies can rely on to get their business where it needs to be. If you need commercial loans Australia-wide, we’re here to help! We understand that businesses require flexible financing solutions, to help with those times when, for example, securing a bulk order means extending credit to customers is the best long term business strategy. For new business start-ups, investment financing at the right stage in your operation is very important, and at Gateway Equity we deal with many customers, and have experience with all scales of business finance and commercial finance requirements. 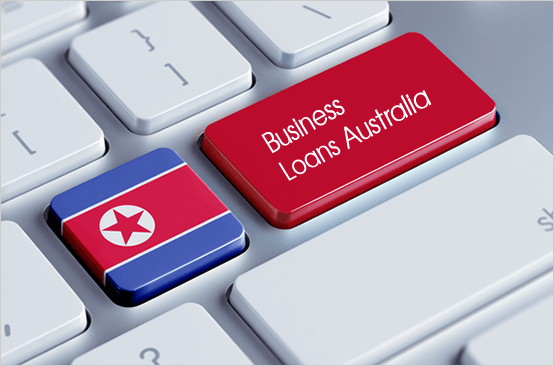 Our friendly staff have the expertise to tailor the financing required to the particular needs of your business, and with speedy loans of up to $150,000 and beyond given as required, there is no better solution for business loans in Australia. Our company specialises in dealing with those customers who may otherwise have difficulty accessing funding from the bigger banks. 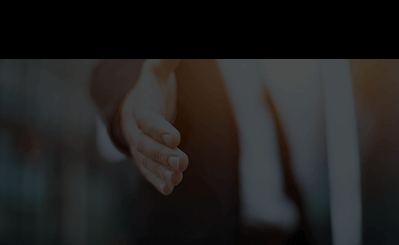 We take the time to get to know our client’s needs, and understand the reality of operating a business while also maintaining a credit record that meets the criteria of the big lending institutions is difficult. Gateway business and commercial finance aims to provide a service to those who may for whatever reason be considered ineligible by the larger financial institutions. Our service is underpinned by a belief in the need to support businesses through providing access to short-term business loans in Australia as quickly and as easily as possible. Rather than focusing on your credit rating, we look at you and your business, and are willing to provide private money financing based on the assets that you have. Our aim is to eliminate as much of the administrative overheads involved in accessing financing from the bigger banks with our efficient effective service for commercial loans. Australia-wide, our service provided is more personal, and less concerned with tax or BAS statements, than the impersonal and rigid requirements of some of the large financial institutions. Our service is available to businesses throughout Australia, and our helpful, knowledgeable staff are there to guide you through the process, and come up with a solution that suits your short-term business finance. If you need business loans Australia-wide, we make that financing available to you as soon as you need it, and make repaying that financing practical and convenient for you. For more information on the services we provide and how to access those services, continue reading more on our website.